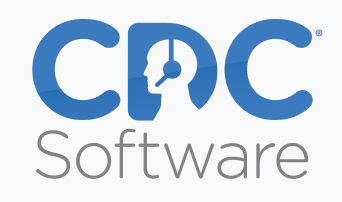 Welcome to your CDC Software Help Center! The Help Center is designed to provide a complete self-service support option for you, our customers. It lets you search for an article to learn a task, or ask fellow users for solutions to problems. If you can't find an answer, you can still submit a request to an agent.